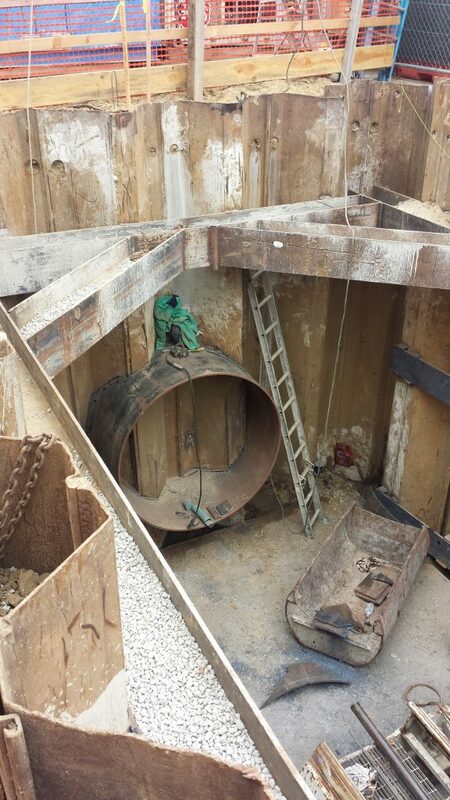 Installation of 60” FRP pipe by micro-tunneling method. 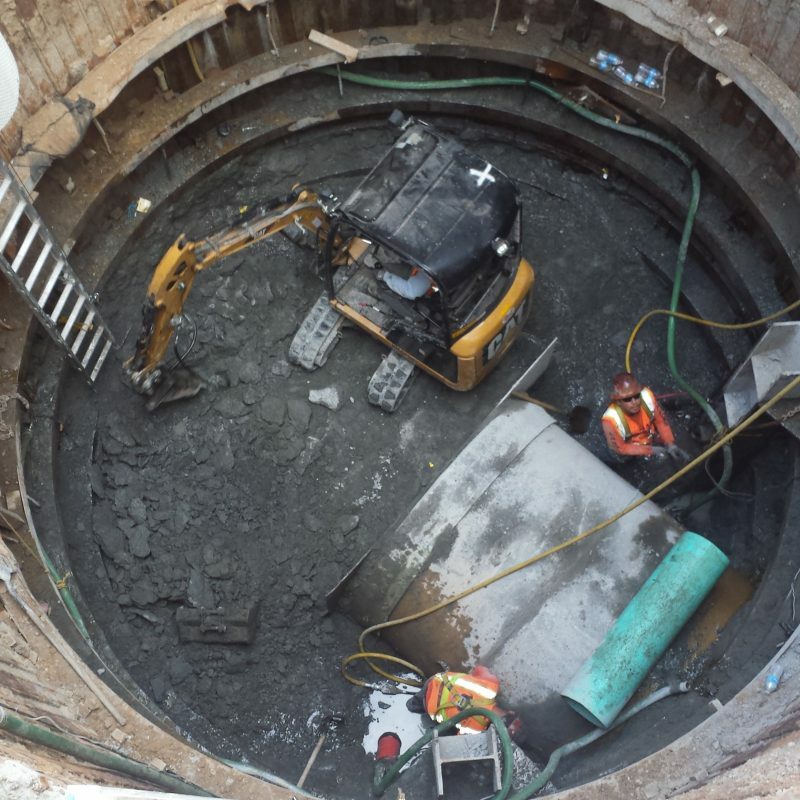 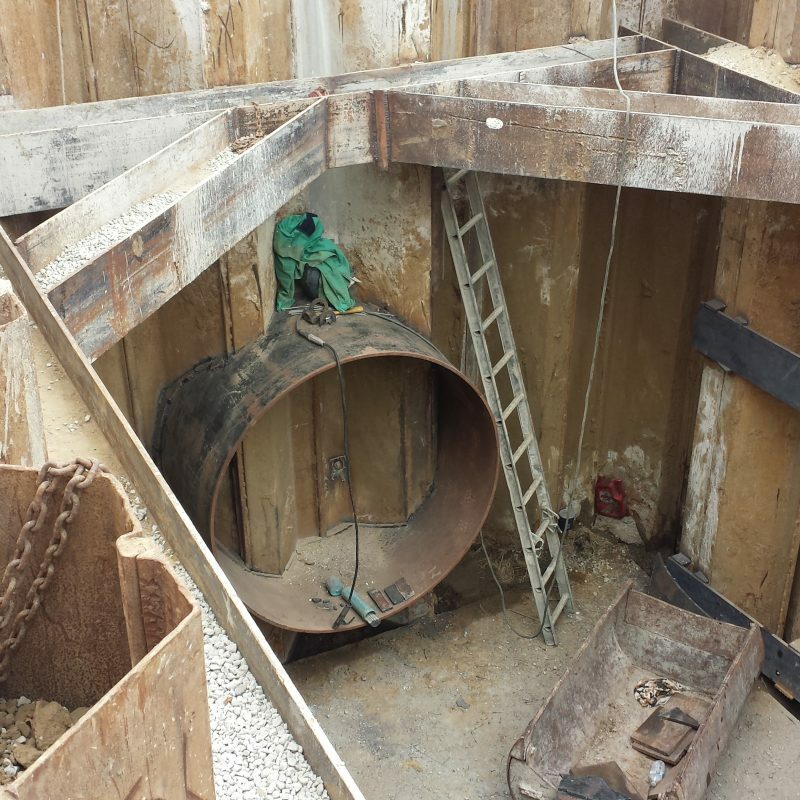 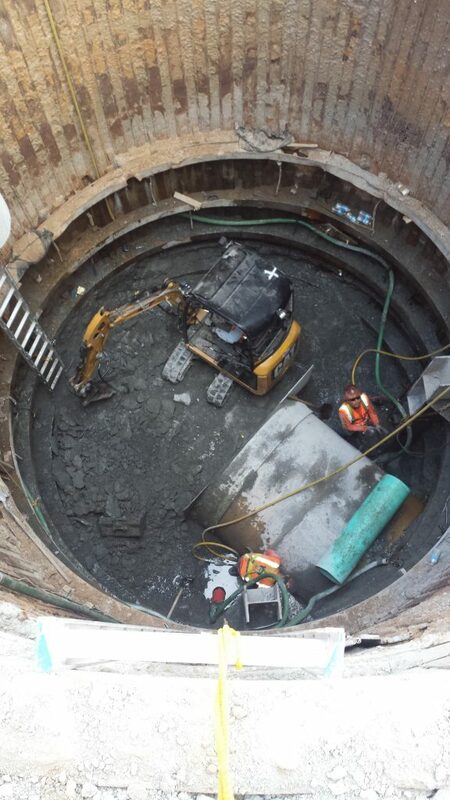 Remove/replace existing VCP sewer & manholes with new by open cut method. 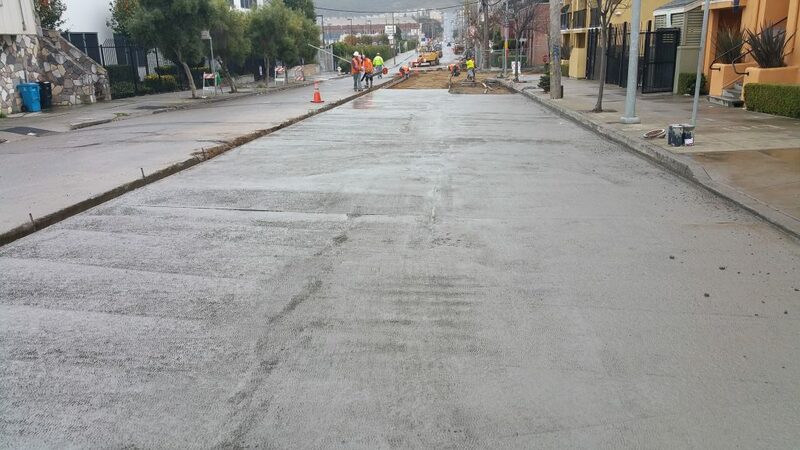 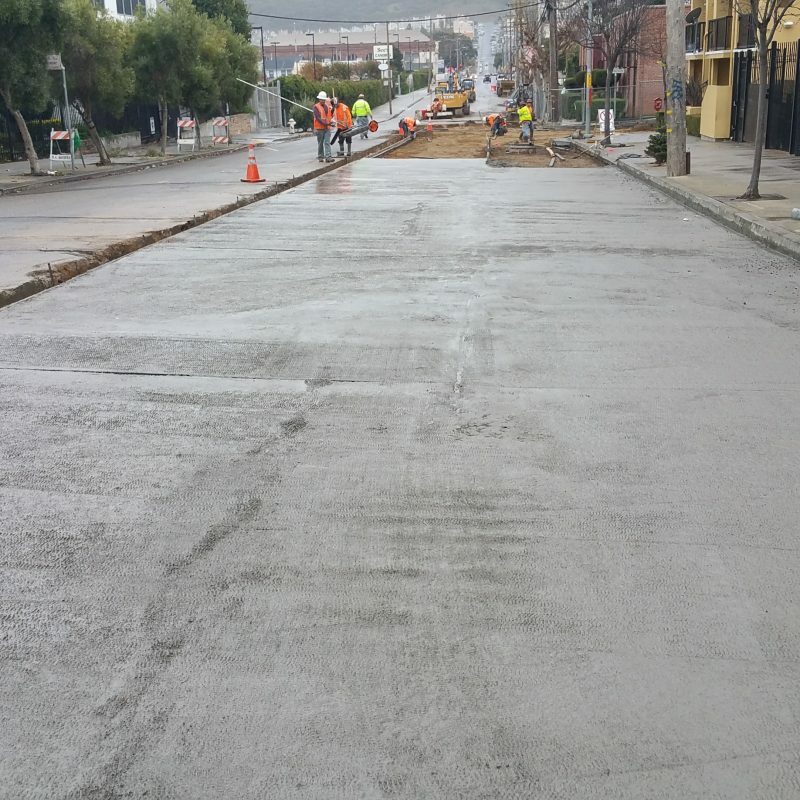 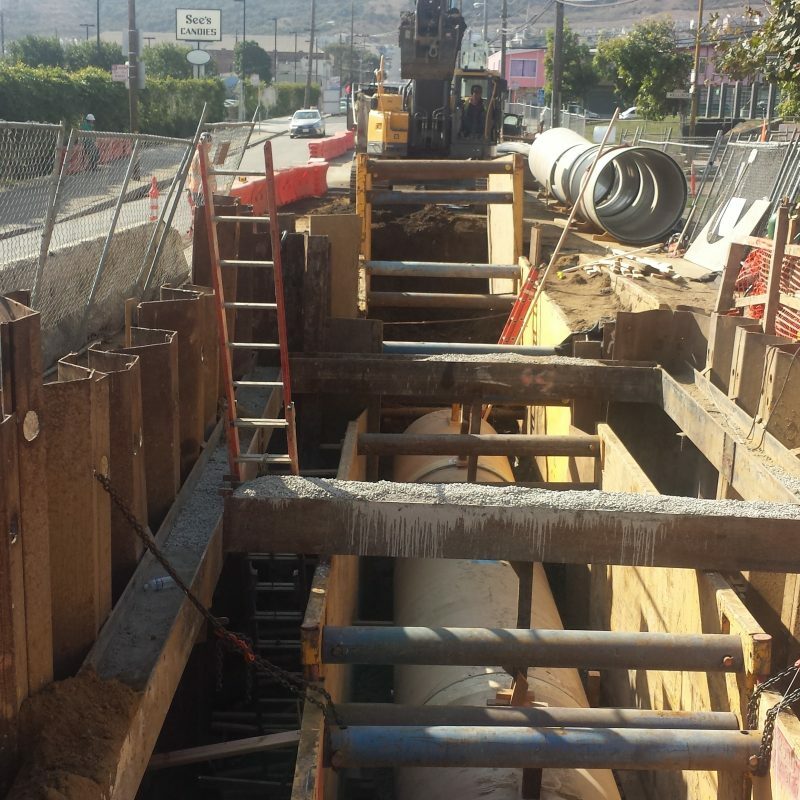 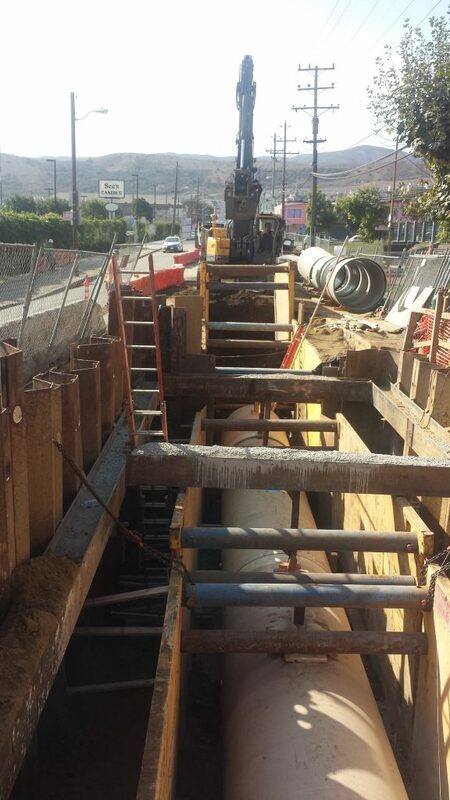 Construction of two large concrete structures at Kelloch & Schwerin intersection and Sunnydale & Schwerin intersection.